Leukemia is a deadly cancer of the blood that knocks down patients as young as only seven years old. 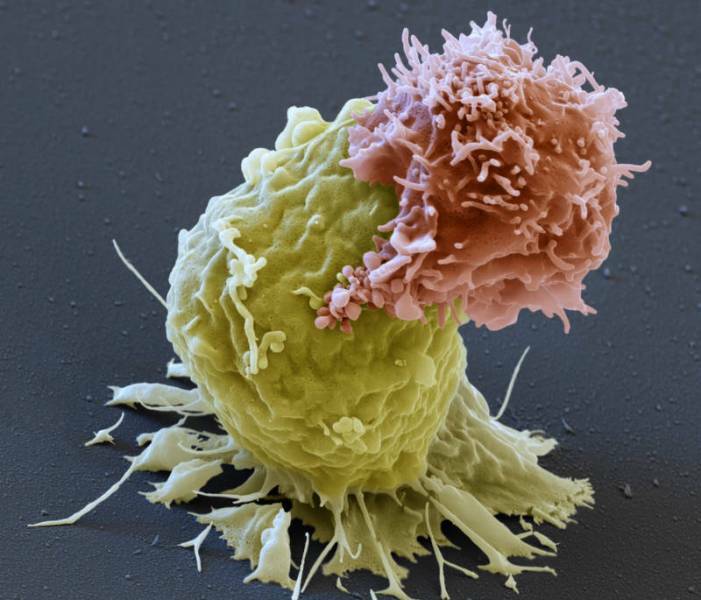 The CAR T-cell is atherapy that requires drawing blood from patients and separating out the T cells. It works by genetically modifying a patient’s own immune cells to seek out and attack leukemia cells that have a molecule called “CD19” on their surface. Stanford oncologist Crystal Mackall and NIH’s pediatric hematologist Terry Fry discovered that a molecule called “CD22” can be a similar target. Scientists treated 21 patients with treatment-resistant B-cell leukemia who are aged seven to 30 to test the new “CD22-directed method. The relapse rate of CD22-directed therapy also proved high. Great work here. Keep up the nice work..